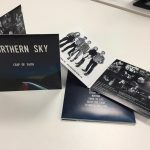 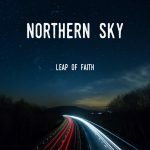 The team would like to wish Northern Sky good luck with the cd release tomorrow 23/11/18. 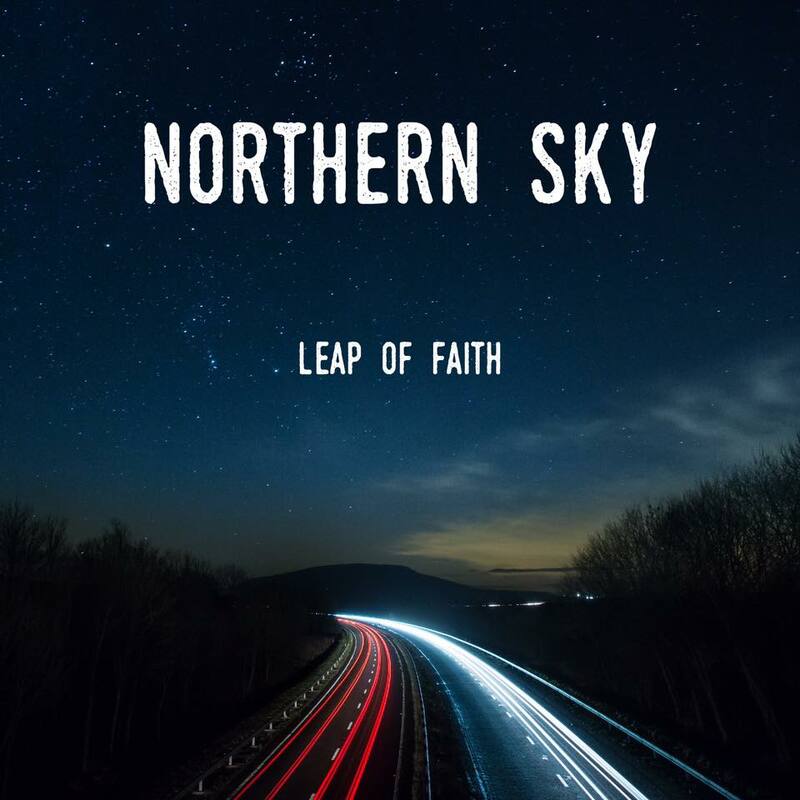 The Kendal group have been instrumental this year in raising funds for the team via gigs and personal challenges. 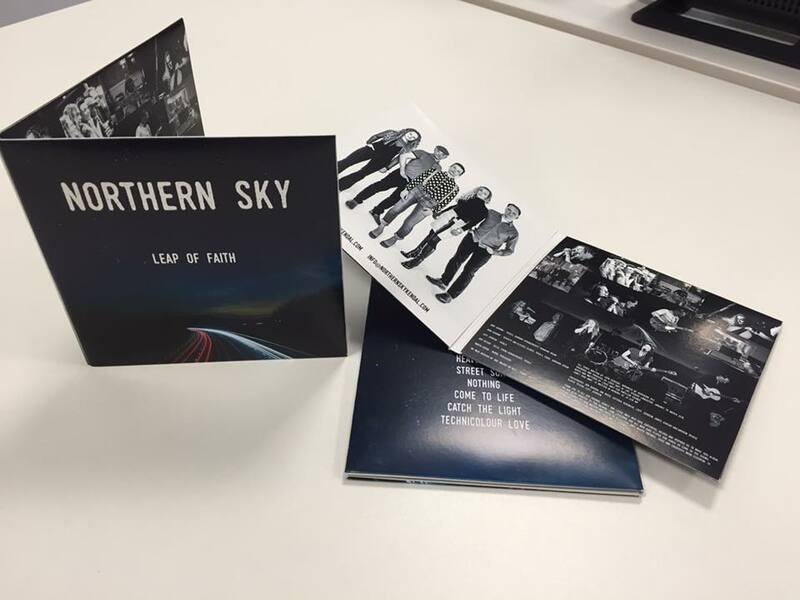 An ideal stocking filler.